Do you believe that this is a sign from God? A cloud was formed in a pattern of Jesus Christ Cross. 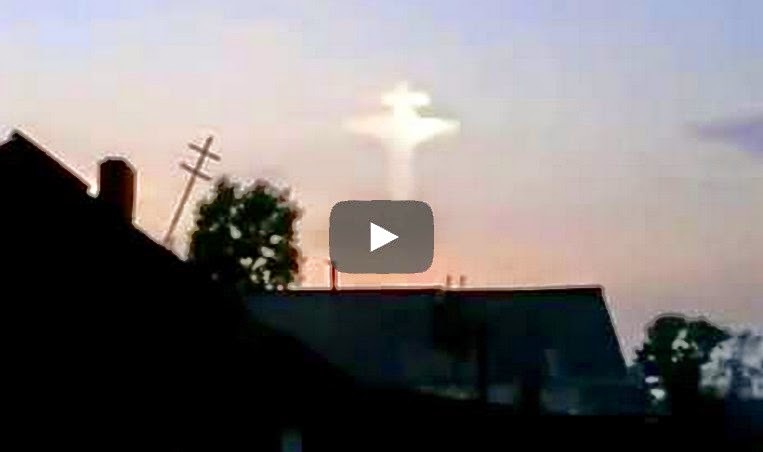 Many people believe that this is already the sign of end of the world or a sign of Jesus coming. What do you think?